Cebu Pacific’s airfare promo gives you a chance to enjoy your summer and even extend it until the end of June. From Manila, you can fly to various provinces in Luzon, Visayas, and Mindanao for as low as P1,299 to as high as only P2,999. Book your flights ASAP as the seat sale is only available until tomorrow or until seats last. Travel period is from April 1 to June 30, 2018. 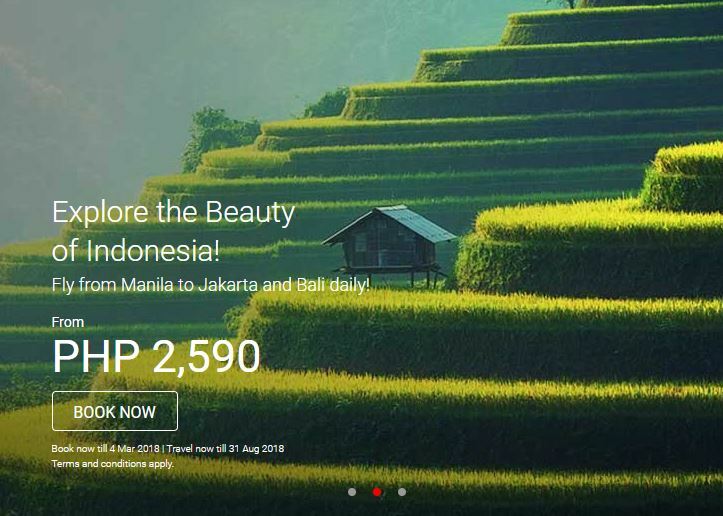 Air Asia also guarantees you a fun summer with its latest promo. 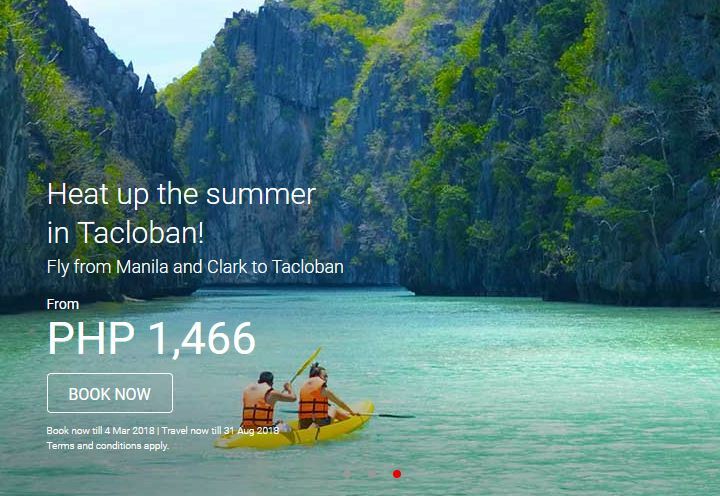 For only P1,466, you can fly to both local and international destinations from Manila and Clark. 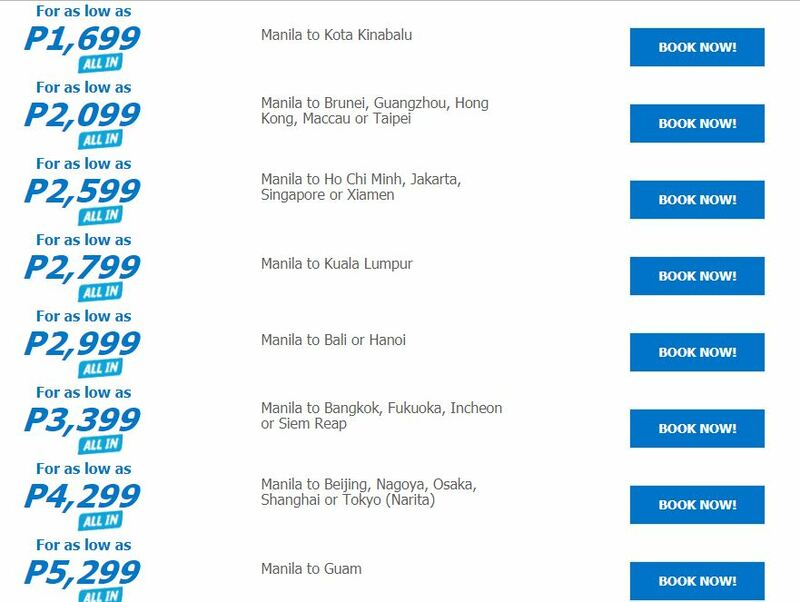 For just P2,590, meanwhile, you can fly to Indonesia and take your pick from Jakarta or Bali. Booking period is until March 4. Travel period is from now until August 31, 2018. Traveloka also has a lot of seat sales currently on offer. 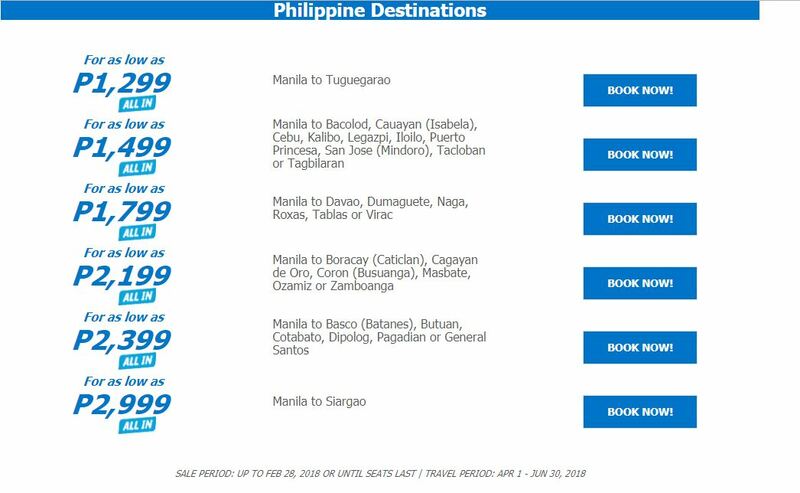 You can fly to Batanes and Siargao for P5,159.36 and P5,507.68, respectively. 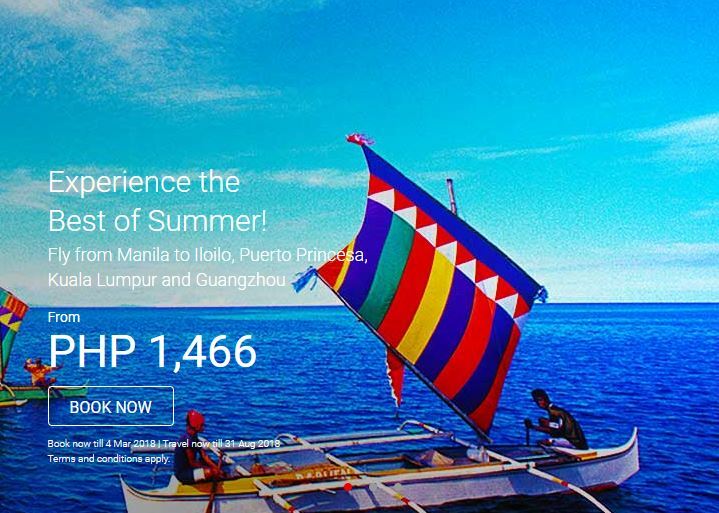 Flights from Manila to Cebu and Iloilo only cost P1,530.56. Check out the other discounted fares here.